Playing games with your newborn baby encourages bonding and helps them to develop socially and physically. 1. Baby gyms are great investments as they offer lots of visual stimulation for newborns who cannot see very far in front of them at first. In time, your baby will start to reach out towards the things hanging down from the gym. Don’t forget to use the mats for tummy-time play too! 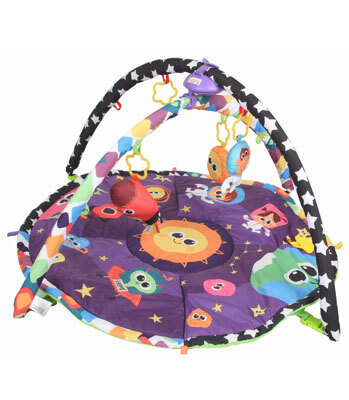 Check out this Baby Gym by Kiddicare. 2. A baby chair or bassinet will allow you to keep your baby with you and place them in the centre of the family hustle and bustle. Babies love to feel part of everything that’s going on and a good bouncy chair or sling carrier means that you have your hands free to do other things whilst keeping baby at the heart of things. 3. Music of all kinds is wonderfully stimulating for young babies. Why not pop your newborn into a sling and dance around the living room together? Dancing doubles as a great work out for mum and dad too! Jojo Maman Bebe have great baby carriers. 4. Newborns love visual stimuli and respond especially well to black and white and strong colour contrasts. 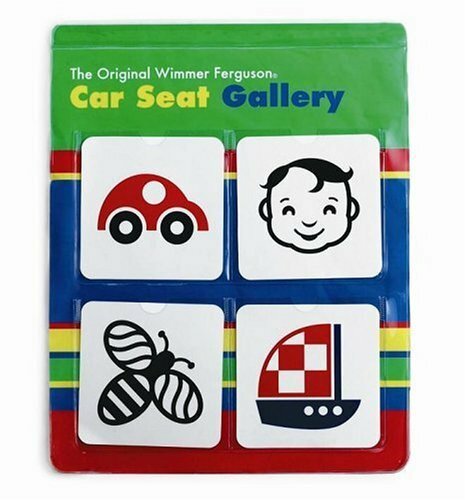 Car toys such as this one on Amazon are great for long car journeys. 5. Going for walks in the local park and chatting, cooing and making lots of eye contact with your newborn baby stimulates their social and language skills among others. 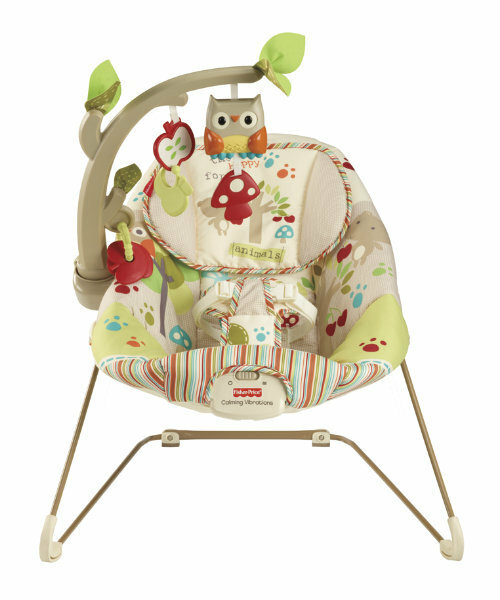 After about 4 months old, you will notice that your baby reaches out from their pram when something catches their eye. 6. 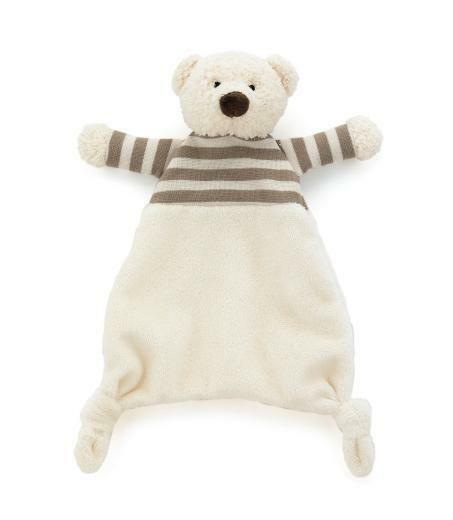 Cuddly toys feel lovely and soft, and although your newborn won’t be able to hold onto one yet, a familiar cuddly object may become associated with bedtime or playtime, helping young babies formulate patterns and structure in their minds.